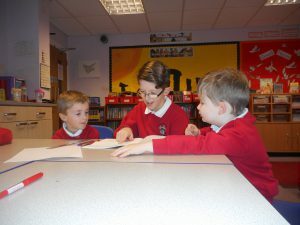 The Eager Elms have been writing their own Just So story based upon the stories by Rudyard Kipling. 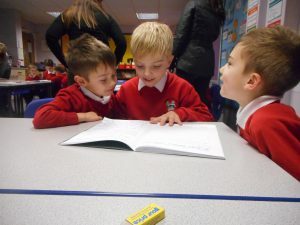 They were originally written for his five year old daughter, so we have read them to our Outstanding Oaks. 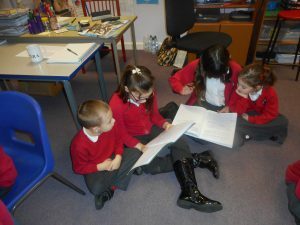 They were great critics and the Eager Elms really enjoyed having them as an audience for their story! Next Next post: P.E.A.C.E be with you!